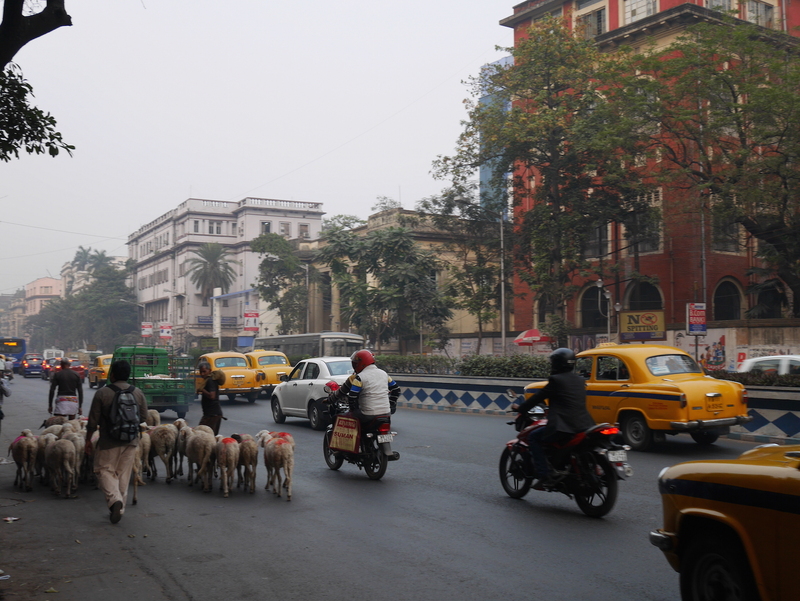 In anticipation of my first visit to Kolkata (Calcutta) I was scanning internet for images of the city, but little could be found. 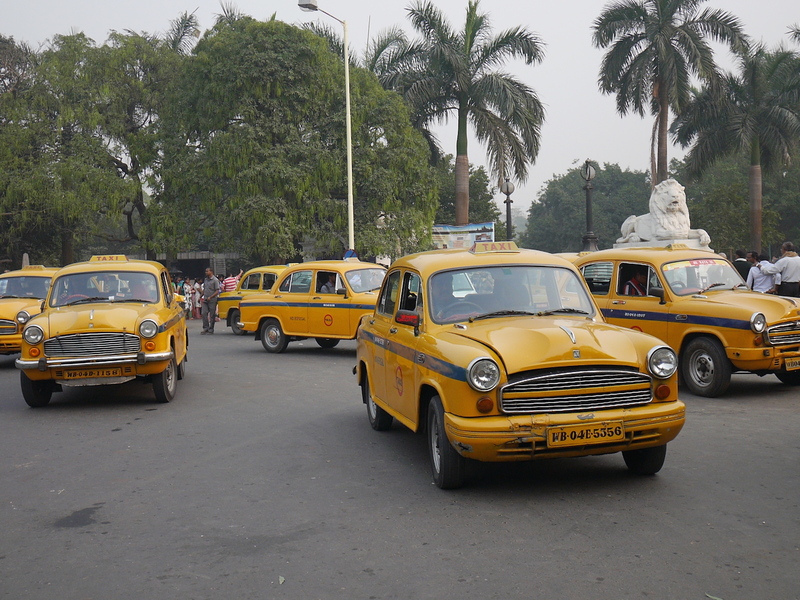 As a matter of fact, Kolkata is a rare pin even on an experienced traveler’s map. But how did that happen? 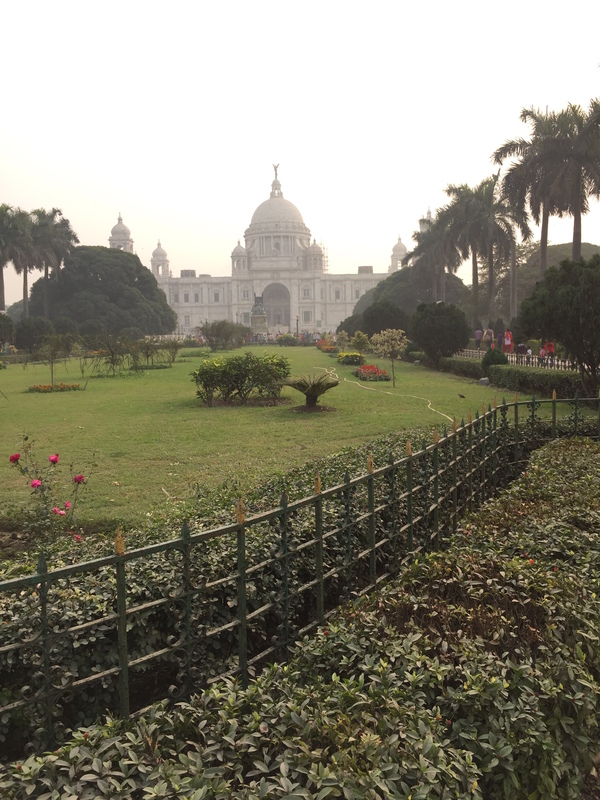 A former capital of British India, a home to the India’s oldest operating port, the capital of West Bengal and an educational and cultural centre of East India. The third largest metropolitan area of India. 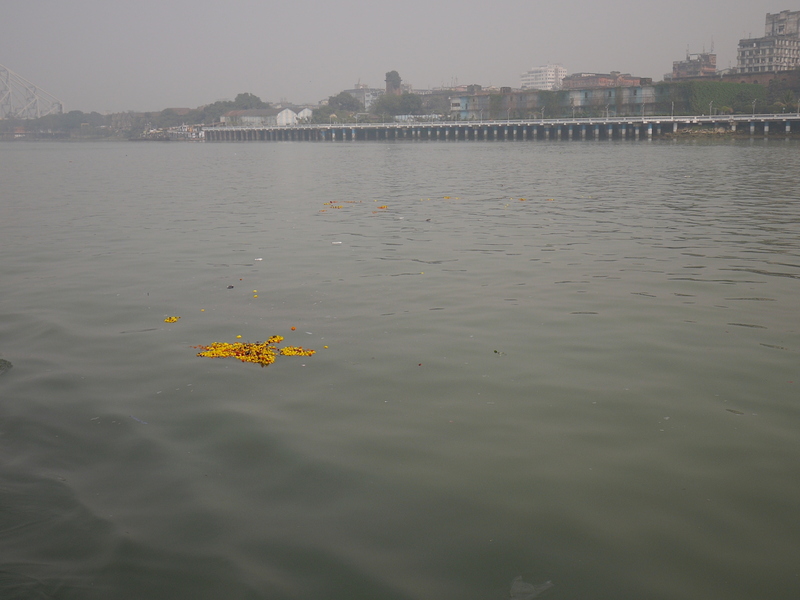 A hometown to Nobel laureates Rabindranath Tagore and Amartya Sen and to numerous scholars. A city, where evenings are spent at poetry contests. The cradle of Indian revolutionary history of the 20th century. How can this place barely attract those who are on their way to more touristy places like Darjeeling, or who are en route to Thailand making use of cheap fares and trying to arrange their Indian visa renewals? 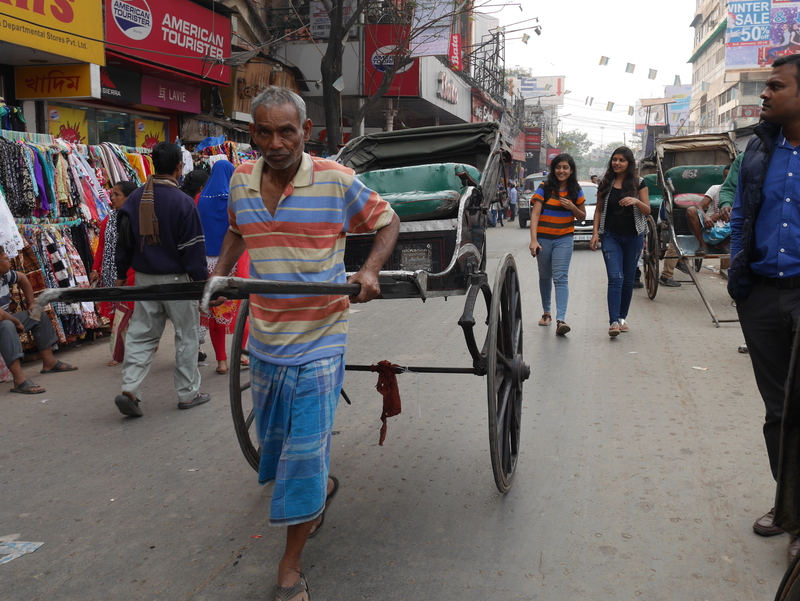 Kolkata is a centre of colonial era history in India. A magnificent royal monument for Queen Victoria, the Indian Museum and remaining curvy colourful buildings with colonial architecture are still living reminders about ladies and gentlemen strolling on the pavements of the city in white suits. But behind the white lace umbrellas and artistic facades there are decades of cruel history and a struggle for life. The city had a difficult destiny. In 1943 West Bengal was hit by severe famine which took away millions of lives and affected millions of families, for decades to come. After the independence that followed 4 years later Kolkata went into a decades-long economic stagnation, which was worsened by a violent Maoist movement. 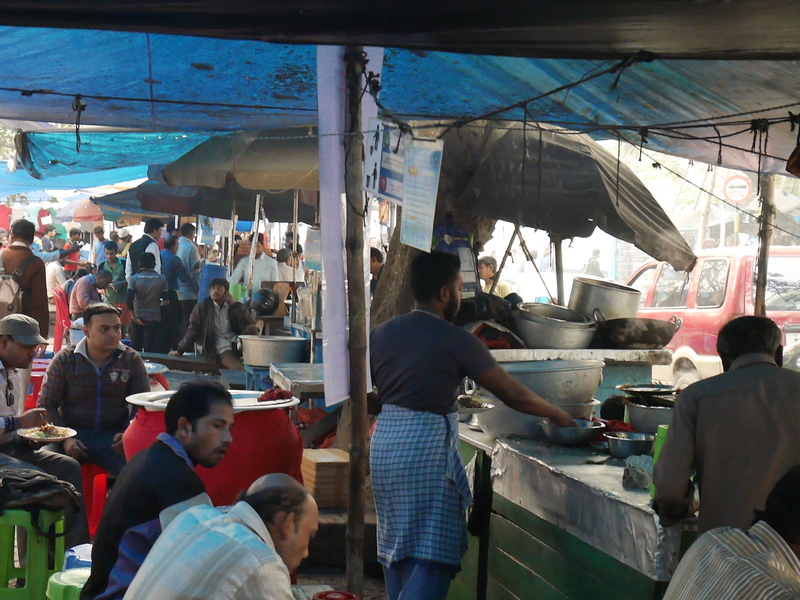 With the Bangladesh border just 100 km away Kolkata also became a receiver of millions of refugees during the war in 1971, which put an even bigger strain on its infrastructure. 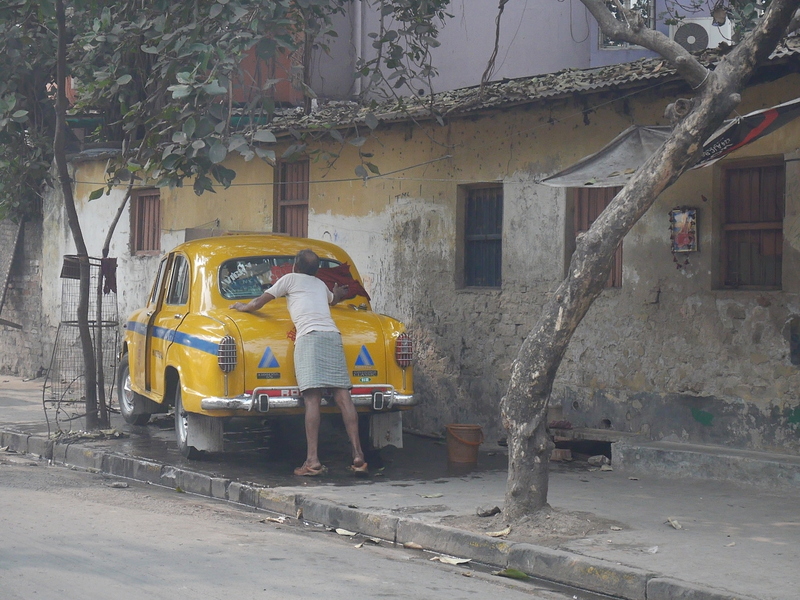 Until 2011 Kolkata was under the communist rule that lasted for over 30 years. 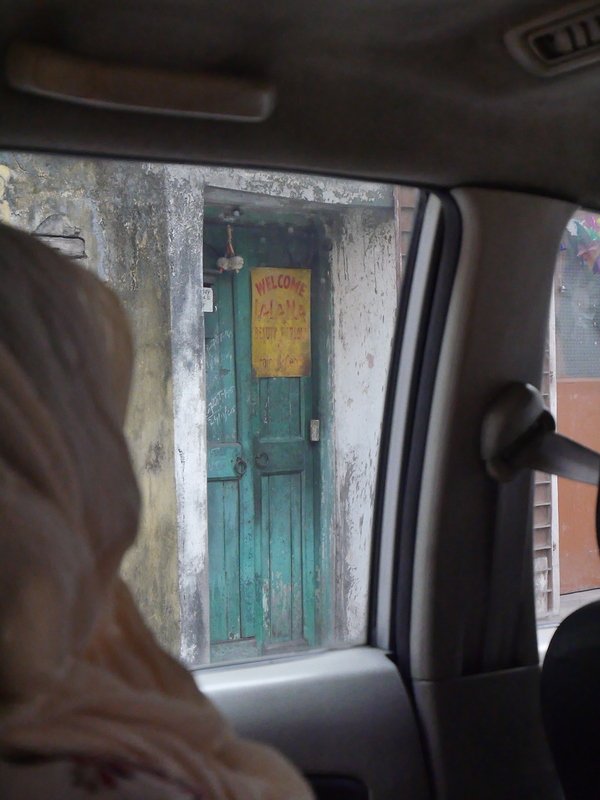 The consequences of all the turmoil Kolkata had to go through are still to be felt and seen throughout the city, which is strongly associated with extreme poverty and declining infrastructure. 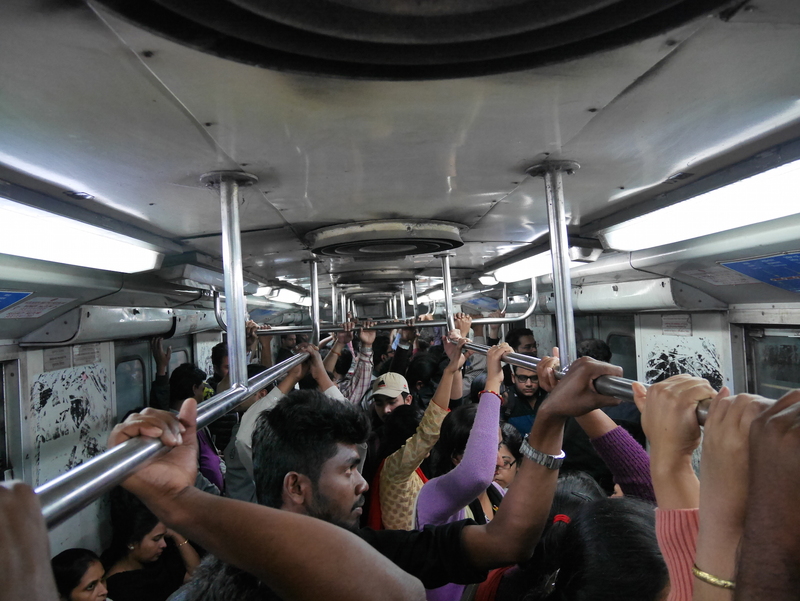 But Kolkata is like a teenager with an abusive childhood, who is rough and can get the worst out of you, but still deserves to be treated with condescension and a few drops of compassion. But leave politics aside. Any city is about people and their energy, and it is difficult to find a more vibrant place, bustling with life. Many travellers fall in love with Kolkata’s crazy charm. 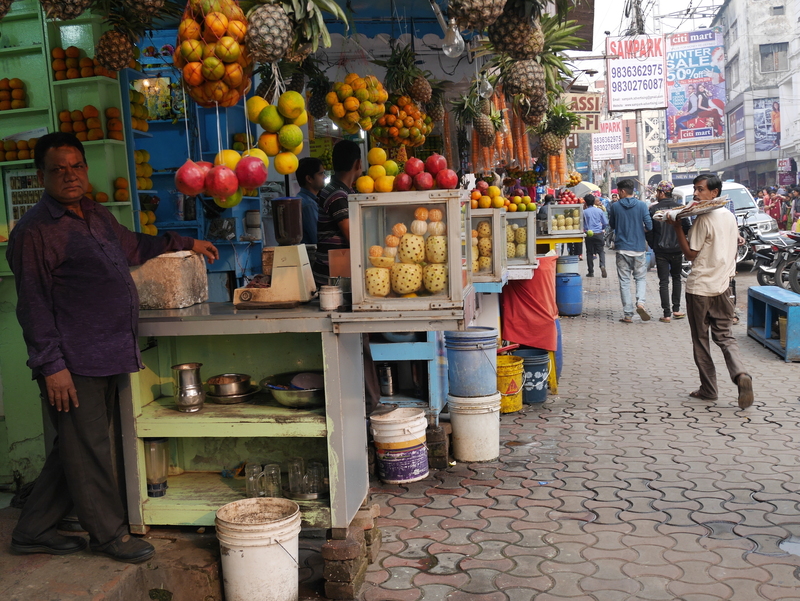 Food, and especially street food and Bengali sweets in Kolkata are a special treat which you will not get to try anywhere else in India, forget anywhere else in the world. I’m a stranger to Kolkata today, a passing by observer, confused by other opinionated aliens and biased media. To see the story of this city told with love, and from a very different angle, with no place for politics, take a look at this 5 minutes film, it will not leave your heart indifferent. Reminds me a lot of Dhaka. Great pics. How did ppl react to you taking photos? I can imagine the resemblance well! Nobody really ever minded to be photographed … I would say generally in India people don’t really mind, to my experience. Why, did people react differently in Dhaka? It is a great pleasure to go through your blog about my city (which is a bit rare to the western people compare to Delhi, Mumbai and Bangalore). 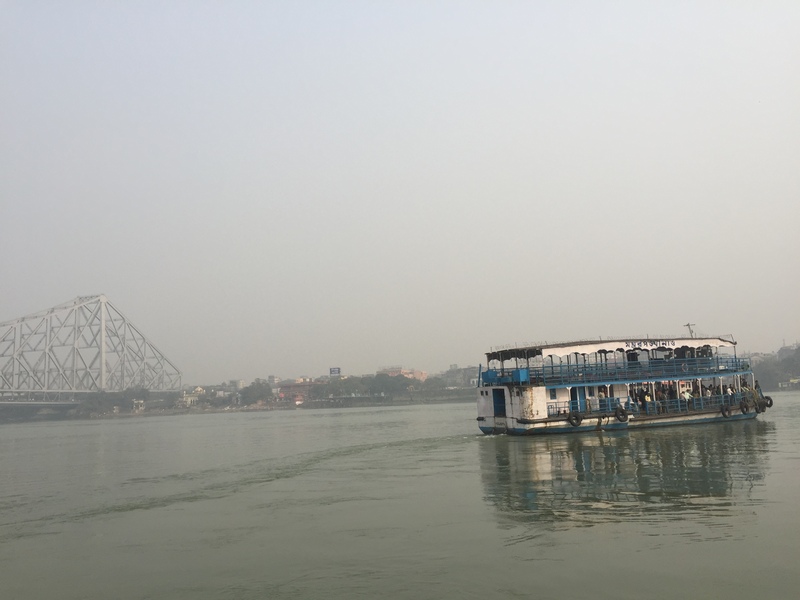 Yes, you are right, Kolkata needs to regain its glory as an important touristic place. Darjeeling is more known to the people in west because of tea and as a spectacular hill station. I guess you missed the best time, the Durga Puja (Worship of goddess Durga) when the city unfolds its true nature and which the city is known for. I hope you will visit the city again and this time during the festivals! you are indeed coming from a very special city! I will definitely come back to Kolkata and I do hope to witness Durga Puja at least once there – I saw this festival in Guwahati a few years ago, but I’ve heard that nothing can be compared to celebrations in Kolkata. Yes you are right!..I would also recommend to experience the Puja in Kolkata as well as in some suburbs, may be in a typical village. The reason is that both of them has its own flavor. In city, it is more or less very flashy, glittery atmosphere. In village, the rituals and simplicity emerges out more prominently. Moreover, I am curious to know if you feel any commonality between your country (Russia) and Kolkata in terms tradition, culture, people’s attitude towards foreigner, hospitality etc..
From childhood, we read a lot about Russia and its rich history. May be you have seen statue of Lenin, Street named after Lenin, a building named after Maxim Gorky Gerasim Stepanovich Lebedev and many more .. :).. I can’t speak for the whole of Russia in comparison, as it is also incredibly diverse, but Moscow for example I would rather compare to Bangalore than to Kolkata. My mom though (she also traveled with me to Kolkata this time) had quite some flashbacks, saying that it reminded her a lot of Russia at the end of Soviet times.